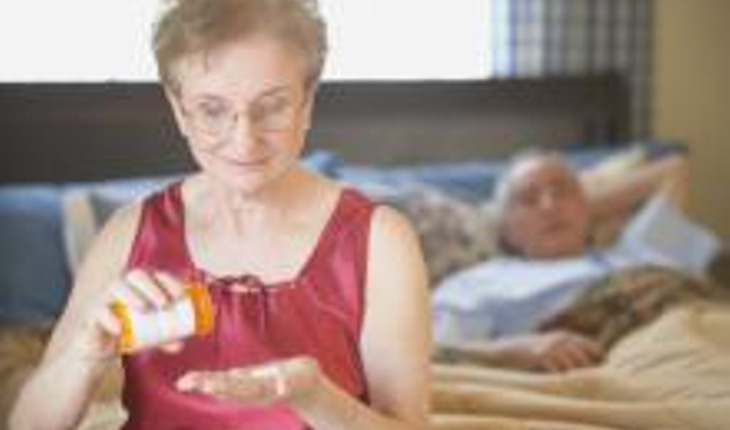 People in their 80s are often prescribed drugs to ward off a stroke when the risk of a stroke is not that high and the drugs have other side effects, according to research doneby Dr. Kit Byatt of the Department of Geriatric Medicine at The County Hospital in Hereford, UK and published online in the journal Evidence Based Medicine. Byatt maintains that people in this age group are being "over-treated" and that doctors need to rethink their priorities and beliefs about stroke prevention. Most notably, research has shown that for octogenarians, high blood pressure is not a key contributory risk factor for stroke and that high cholesterol has little effect on stroke risk overall. Dr. Byatt points out that the largest trials of antihypertensive therapy and statins for people in this age group have shown only a marginal reduction in stroke and very modest reductions in other cardiovascular events. Also, he says that older patients have diverse views on the relative importance of stroke and death as end points, which differ from clinicians' beliefs. The evidence suggests that statins and antihypertensive drugs are greatly over-prescribed in the healthy elderly and are mostly irrelevant in the frail elderly. Most older patients would probably reject the modest potential benefit conferred by these medicines, in favor of taking fewer drugs every day and not having to put up with their possible side-effects, Byatt says. "The data strongly suggest that we are over-treating many healthy patients aged 80+ regarding stroke prevention," he concludes. The release quotes Byatt as saying, "Should we ever use these medications in frail older patients with multi-morbidity? We need actively to rethink our priorities and beliefs about stroke prevention, actively informing and involving the views of the key person, the patient."